The newest craze sweeping the nation is now at High 5! Try your hand at either location to experience this safe and addictive activity for yourself. Served at Anderson Lane every Sunday 11AM – 2PM, we feature a speciality cocktail menu and culinary classics like stuffed french toast, chicken and waffles and more! 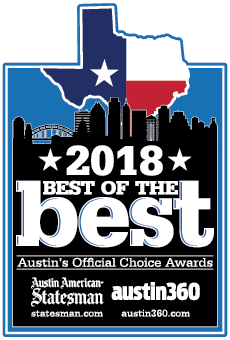 ENTERTAINMENT: High 5 is Austin’s go-to fun destination. Our expansive facilities have something to offer both kids and adults who are kids at heart. 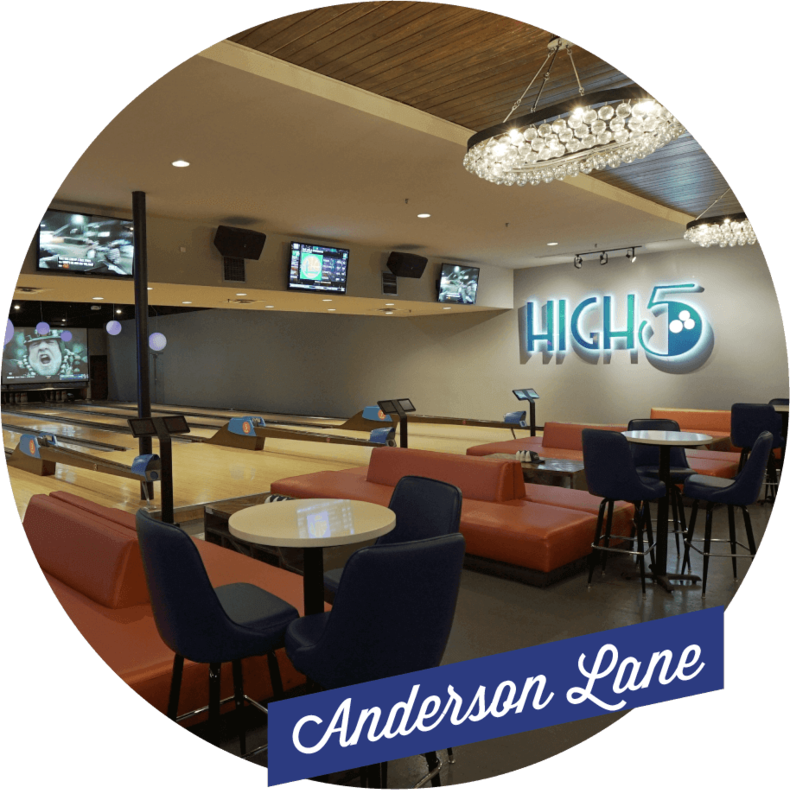 With full-service restaurants, upscale bar and lounge areas, bowling lanes, video arcades and specialty features like laser tag, virtual reality and karaoke, High 5 ensures all guests have first-class fun. DINE & DRINK: High 5’s full-service restaurant and bar offers a variety of American classics with a gourmet twist. Our chef-curated menus are inspired by both regional and southern favorites. 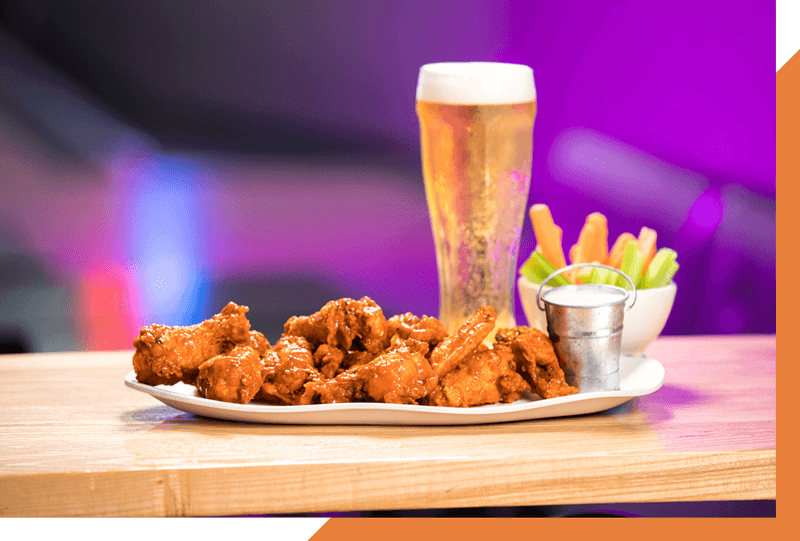 Whether you’re stopping in for lunch, dinner, happy hour, or a small plate between games, our craft food and specialty cocktails, wine and beer will be sure to delight everyone in your party. 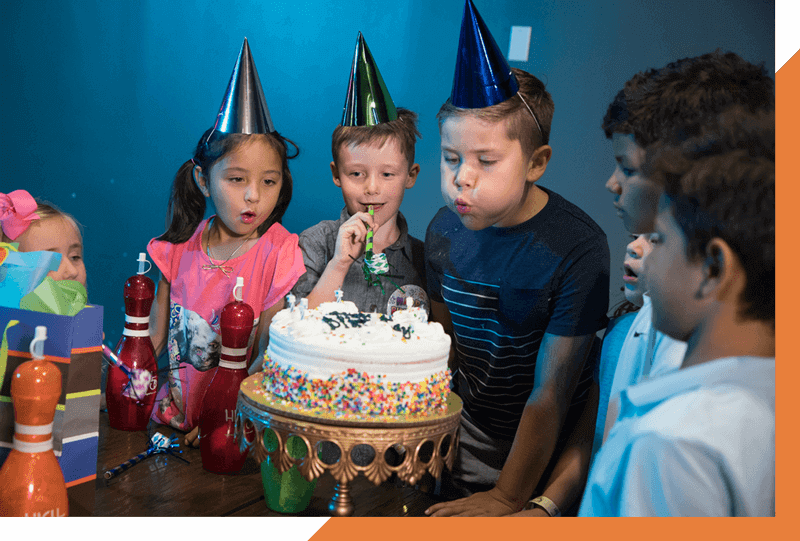 EVENTS: Celebrate your next special event, birthday party or corporate event at High 5! 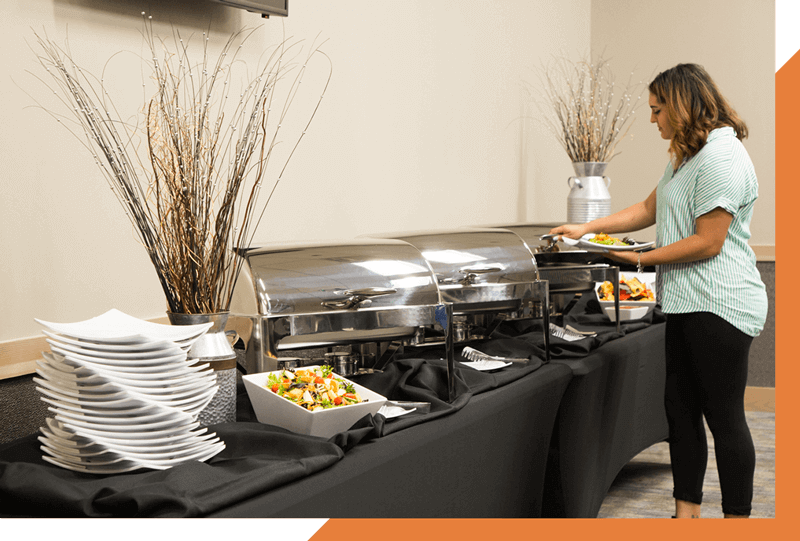 We can accommodate reservations of large or small sizes in our private party rooms, and our professional event coordinators and expert staff will make sure your group is offered the very best possible service from the moment each guest enters our doors. 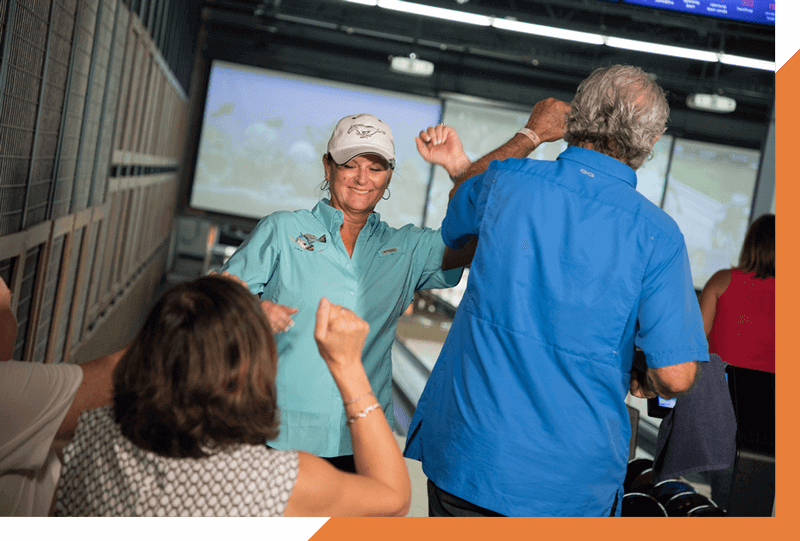 LEAGUES: Whether you are showing off your skills in one of our serious money leagues, having fun in a social high-handicap league, or just trying out bowling as a beginner, we have a league for you at our Lakeway location! BIRTHDAY: Birthdays at High 5 are a blast for any age! We’ve got party packages for kids and teens that make the whole family feel like rockstars. Adult parties make the most of our upscale atmosphere and craft dining experiences so you can let loose and do you. Dedicated party pros and experienced event coordinators for each event make birthdays a piece of cake! 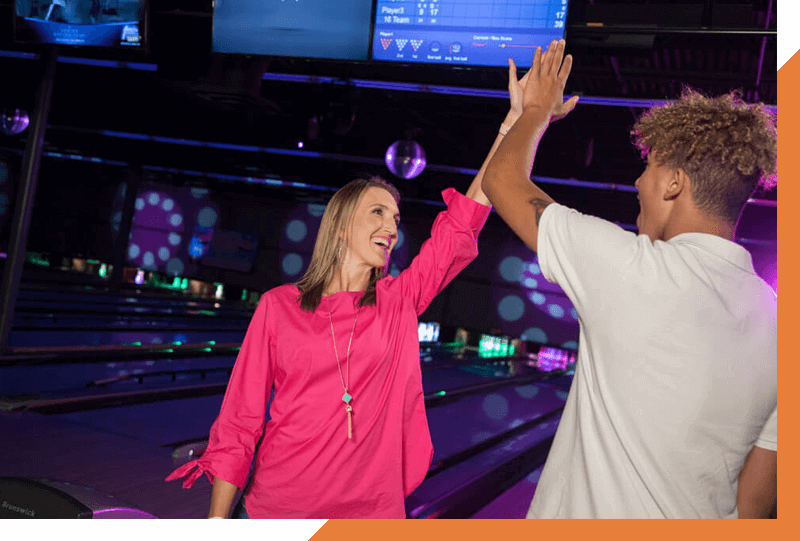 Our signature Lakeway location features 47,000 square feet of entertainment including 28 bowling lanes, state-of-the-art virtual reality, a 2-story laser tag arena and 4,000 square feet of arcade and redemption games. We’ve got everything kids love plus a scratch kitchen and craft drinks adults love in our 21+ Up Top lounge. Bring the family, coworkers or just your best buds for an unforgettable High 5 experience. The perfect spot for an evening out, special event or date night fun! 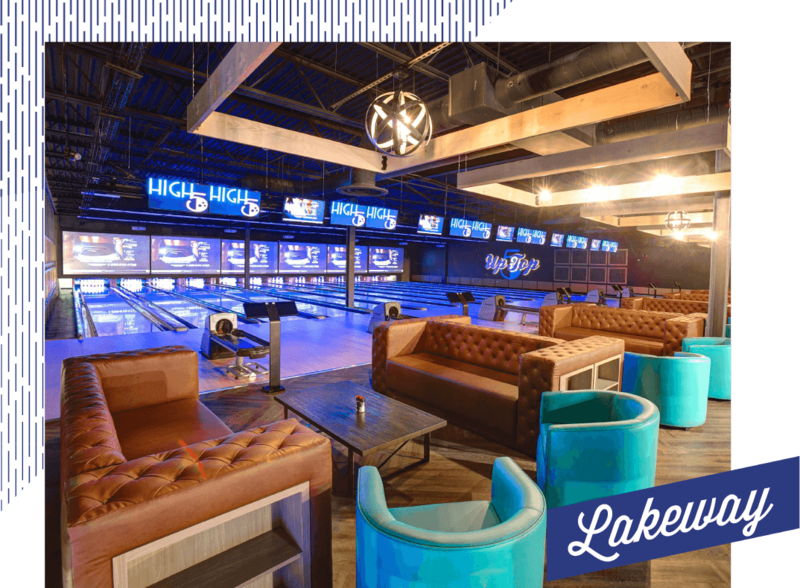 Try your hand at our historic bowling lanes, live it up on the arcade floor or sing your heart out in our private karaoke booth. We offer a full menu featuring locally inspired chef-curated dishes, craft beer and house made cocktails for guests to enjoy at the lanes or at the bar.